If you’re lucky enough to have a spare room in your home and you’re using it as nothing more than a space to store your junk or put your friends and family up when they’re visiting, it’s time to put that space to better use! Even if you don’t work from home, having a home office can be fantastic. It’s a great place to work on your taxes, deal with bills or surf the net in peace, and best of all, it’s very easy to create! 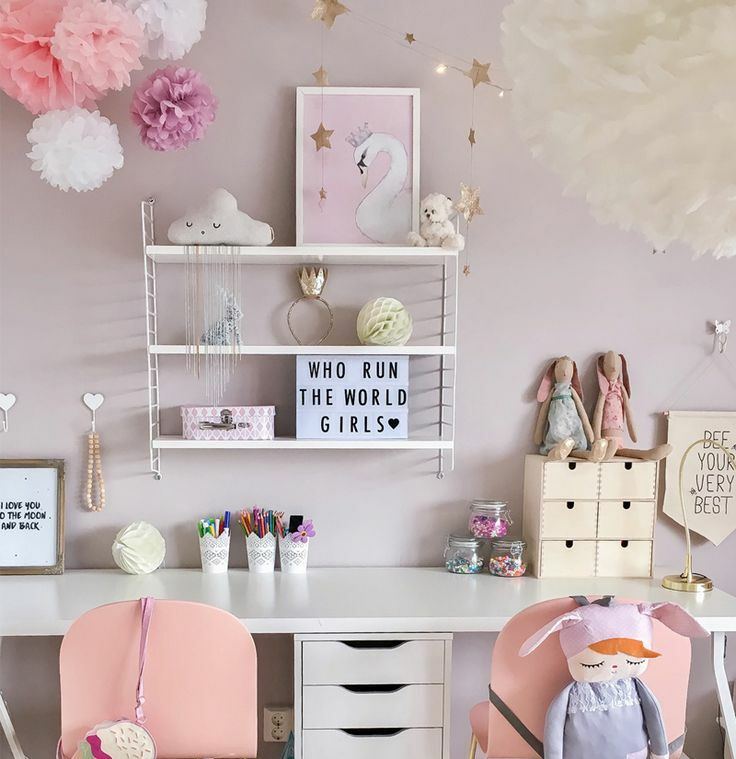 To transform your spare room into a home office, all you need to do is put up some shelves, add a desk and a comfy, preferably ergonomic, office chair and perhaps a filing cabinet or two to file away your important papers away, into the space. If you do use your home office for work, there’s even a chance that you could claim some of the mortgage or rent as a business expense, so what are you waiting for? Have you always dreamed of having your very own study? A place where you can retire to with a glass of wine and a good book at the end of the day? A place where you are surrounded by beautiful things that make your heart sign? What are you waiting for? To turn your spare room into a sophisticated study, you need some classic furniture. The couches in this leather chesterfield sofa sale are perfect for creating a comfy study, which is timeless and attractive, but a good armchair like the Classic Ultra Armchair, is also a must. You’ll also want to invest in some high-quality bookshelves and lots of classic books to fill them, a reading light and some antiques and objet d’art to create the right ambience. If you’re a busy mom who’s always on the go, what could be better than your very own relaxation room? Clean the junk out of your spare room, paint the walls white and fill the space with a comfy chaise lounge like the ones in this sale. Add a foot spa, scented candles and lots of calming, air-purifying plants. Now you just need to think of a way to keep the kids out! If you’re a busy mom who’s tired of tripping over teddies and you know the pain of standing on Legos only too well, it could be time to turn that spare room into a dedicated playroom for the kids. Creating a playroom is really quite simple, just paint the walls in bright colors, or use cartoon character decals to cheer the place up a bit, buy a toy box or two to store the clutter and keep furniture to a minimum to maximize the space for the kids to play. They’ll love it. Do you have a spare room that’s more than just a storage space or guest room? How do you use it?